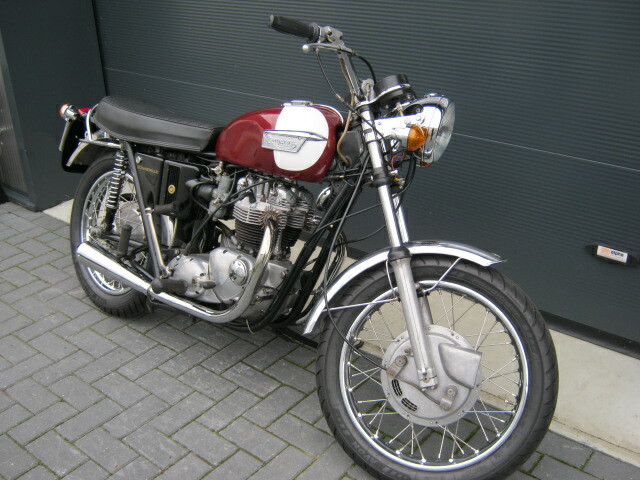 Triumph Bonny on wich a lot of money was invested. rides and runs very well. 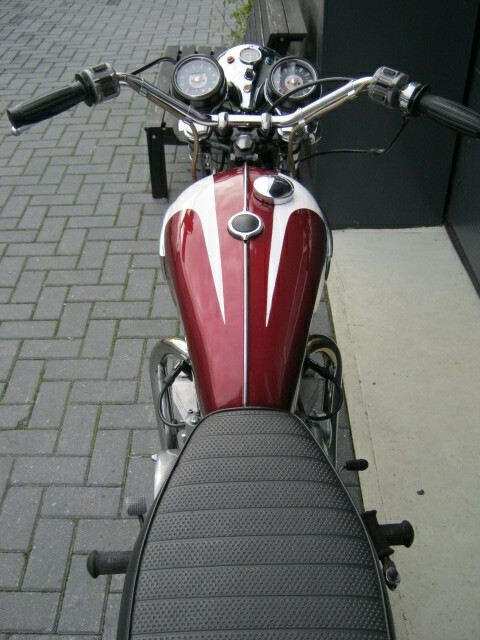 At the moment a few non-original parts are fitted but all the correct parts are also with it. With matching nrs. and a Dutch registration.